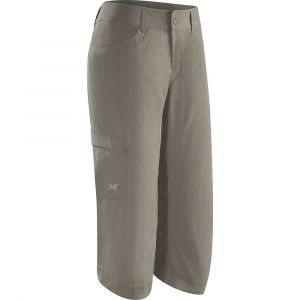 A favorite out on the trail, on the rock or by the campfire, these 4-way stretch capris follow your every move. Made from an abrasion-resistant 88% polyester/12% spandex fabric, they have a clean, low-rise waistband with belt loops and a hidden drawcord for added adjustability. Front drop-in pockets, rear pockets with envelope-style closures and a security pocket on the thigh hold essentials. With flattering back yoke and straight leg. 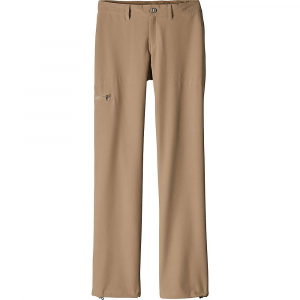 Made from an abrasion-resistant 88% polyester/12% spandex fabric with 4-way stretch, these pants have a clean, low-rise waistband with belt loops and a hidden drawcord for added adjustability. Front drop-in pockets, rear pockets with envelope-style closures and a security pocket on the thigh hold essentials. With flattering back yoke and straight leg. Inseam is 22". It's not the special smell of crisp mountain air that turns a hump into a heavenly hike. 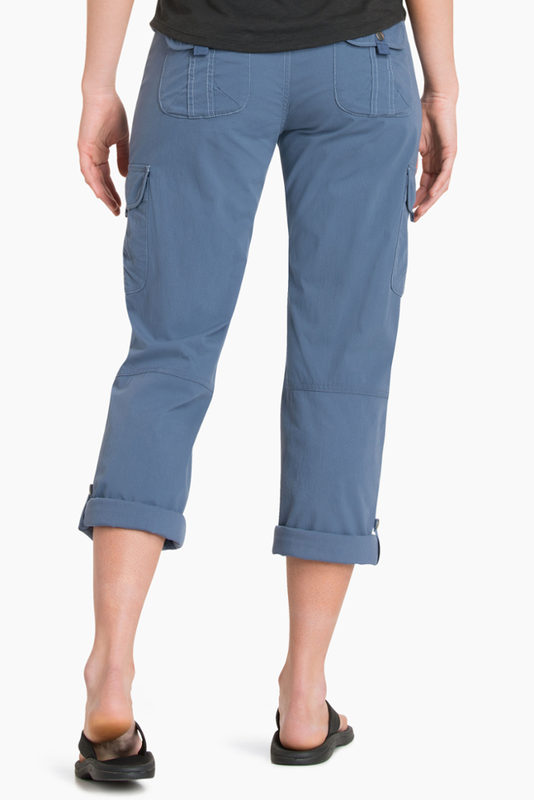 It's the lightweight, quick-drying, and oh-so comfortable Patagonia Women's Happy Hike Capris that do the trick. The Happy Hike feature an abrasion-resistant fabric that's equipped with four-way stretch for unimpeded mobility, so you can high step over tough terrain and maneuver talus fields with ease. The DWR treatment fends off light moisture should you encounter an unexpected fox rain, and the 50+ UPF protection safeguards you from the sun's harmful rays. 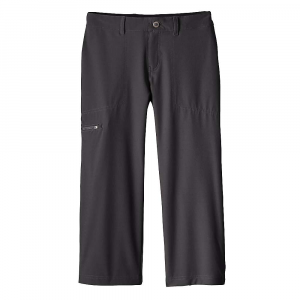 A favorite out on the trail on the rock or by the campfire these 4-way stretch capris follow your every move. 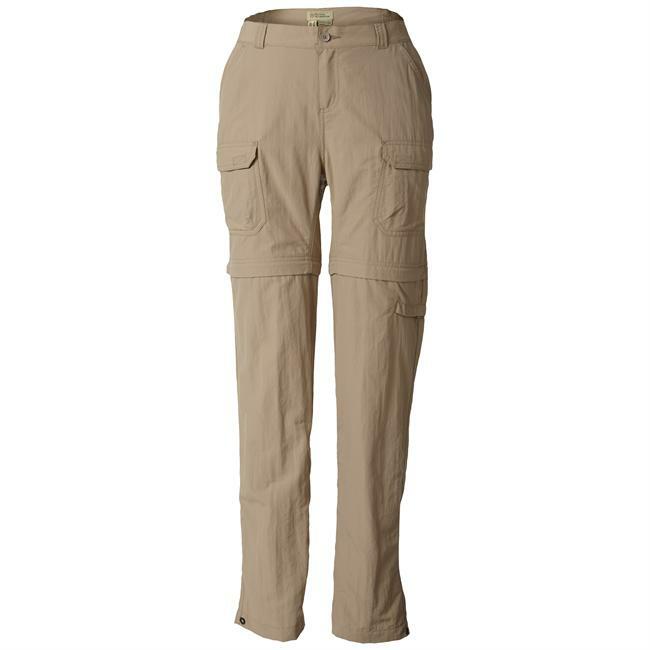 Made from an abrasion-resistant 88 polyester/12 spandex fabric they have a clean low-rise waistband with belt loops and a hidden drawcord for added adjustability. 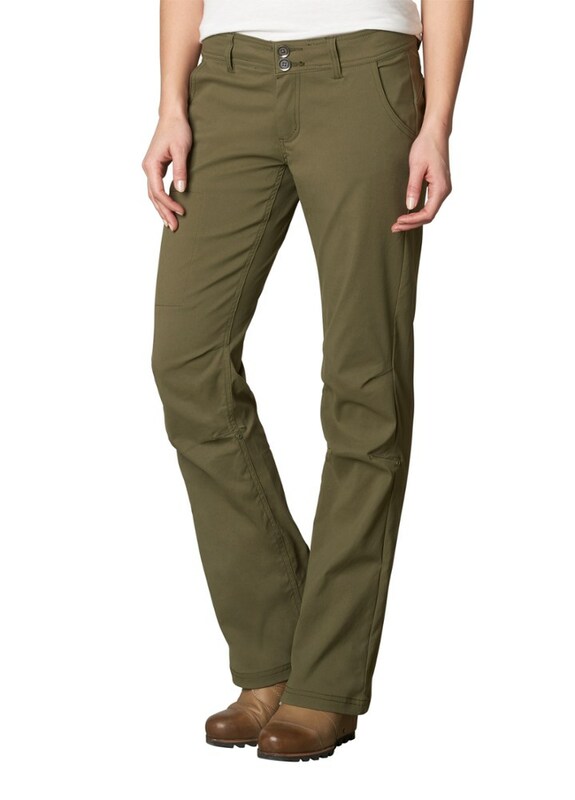 Front drop-in pockets rear pockets with envelope-style closures and a security pocket on the thigh hold essentials. With flattering back yoke and straight leg. Inseam is 22".